Manchester’s Summer Garden Festival is back again and takes over the whole of the city centre from 31st July – 6th August with loads of exciting show gardens and installations. There’s also a full programme of events to get involved with, including talks by experts, music, entertainment and food. Plus there’s plenty for families with children to be doing, such as at Manchester Arndale where they are hosting an interactive painting garden, a family trail and crafting activities. 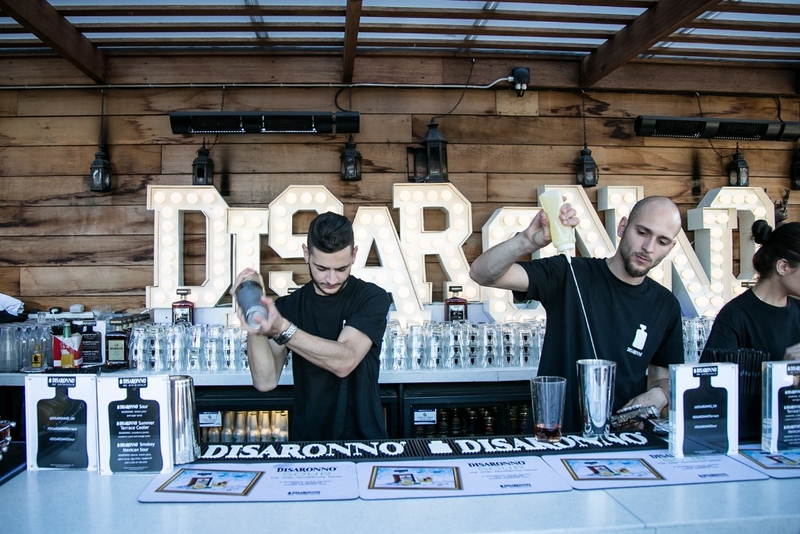 For the next two Wednesday evenings (29th July and 5th August) The Oast House in Manchester will host Disaronno Terrace – the live music event in association with DISARONNO SOUR cocktails. The events start at around 7pm and there are performances from pop, rock and dance acts such as Slow Club and Stealing Sheep. I always mean to take in some of the events at Manchester’s Jazz Festival – and maybe this year will be the year that I actually do! The festival runs 31st July – 9th August and there will be countless live jazz music events in various venues across Manchester. 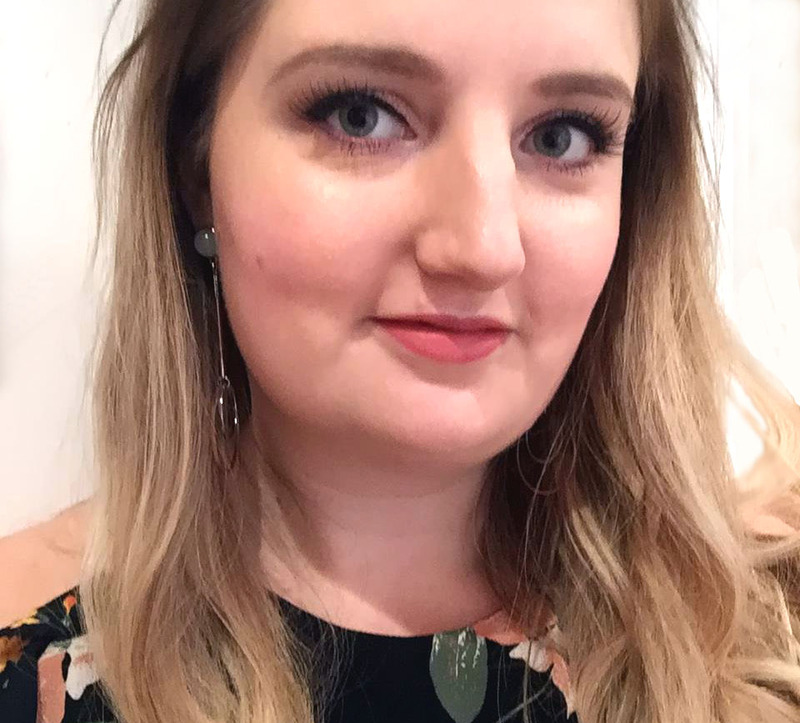 I loved watching Heartbreak Productions’ Pride and Prejudice last year, and this year they will be performing Jane Austen’s Emma in Fletcher Moss Botanical Gardens, Didsbury. It’s only on this weekend though, so you’ll have to be quick if you don’t want to miss out! 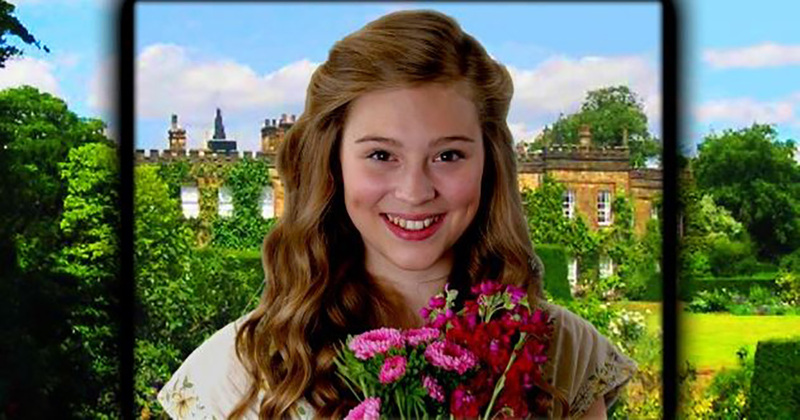 …And if you do miss out on Emma, how about Chapterhouse Theatre Company performing The Secret Garden on 16th August at Houghton Tower near Blackburn. It’s a little further afield than Manchester, but could be worth a trip for some lovely afternoon theatre. And finally, another event that isn’t strictly in Manchester, but one I’m always keen to attend. The Hallé Orchestra are performing an evening of music at Tatton Park on 2nd August, ending in a huge firework display. Take some camping chairs and a picnic basket full of goodies for what will be an increds night!